Welcome to our web site. 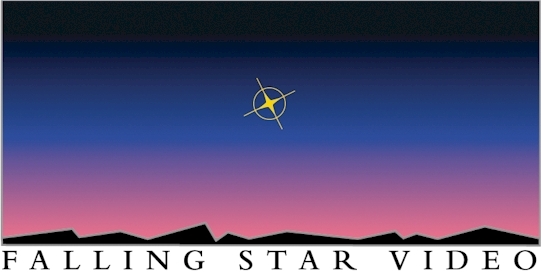 Falling Star Video is a professional video production firm offering a full range of services and products. Our services include shooting, editing, and duplications. We specialize in wedding videos, sales presentations, TV commercials, music videos, and documentaries. We invite you to browse our web site to learn more about us. Then give us a call to discuss your production. Need a demo video or bid? Comments. Introducing Orbitz PRICE ASSURANCE: Get the Lowest Fare or a CASH Refund! Premiere Vendor in the Utah Videographer, Videographer Directory at Marketingtool.com.